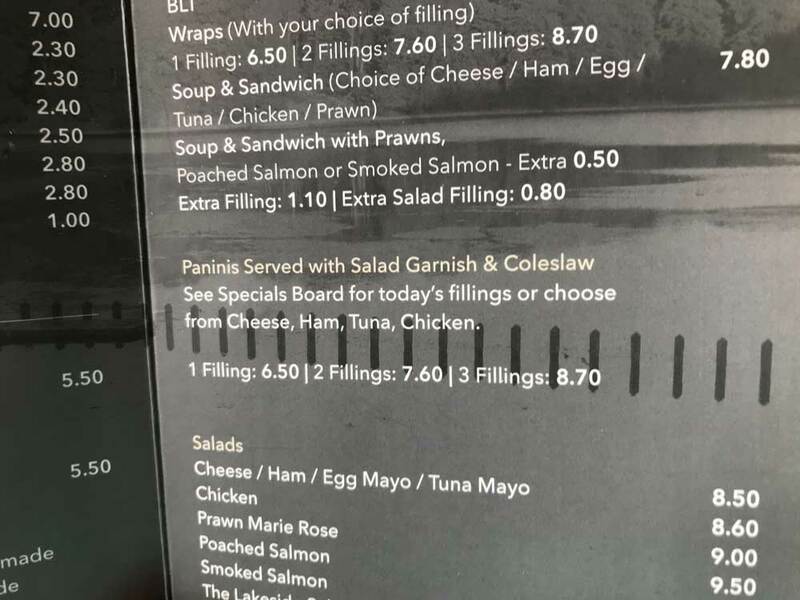 Here is the latest update in my series on people pluralising the already-pluralised word panini. This one from Roundhay Park cafe. No wonder Facebook stopped syndicating my blog posts. 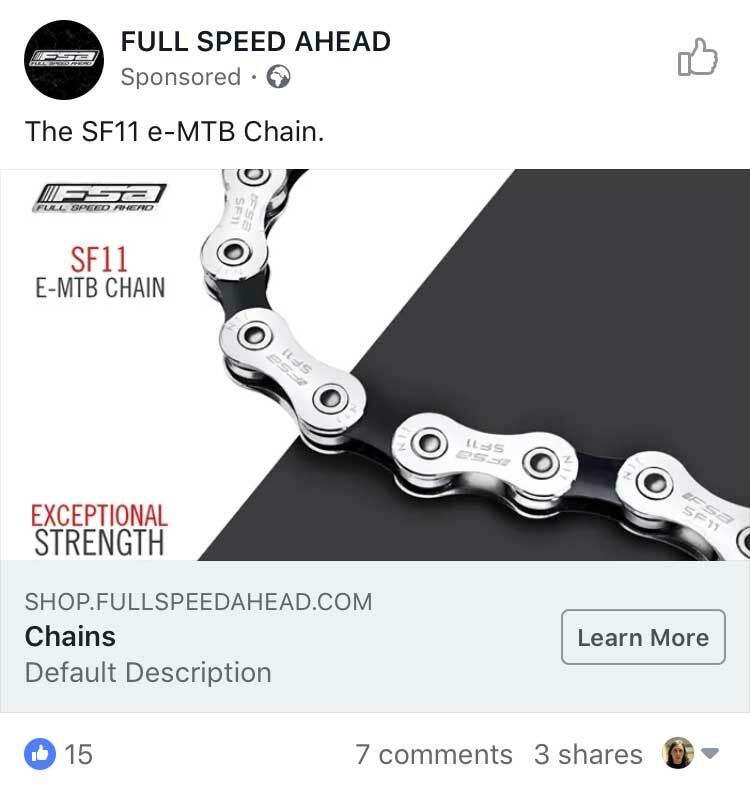 Here is someone selling a “Default Description” chain. This one is an interesting one. You can see what they are getting out trying to pique your curiosity. But they don’t even hint at what it is. And it’s for both runners and people who go outdoors, so how specific or interesting can it be? 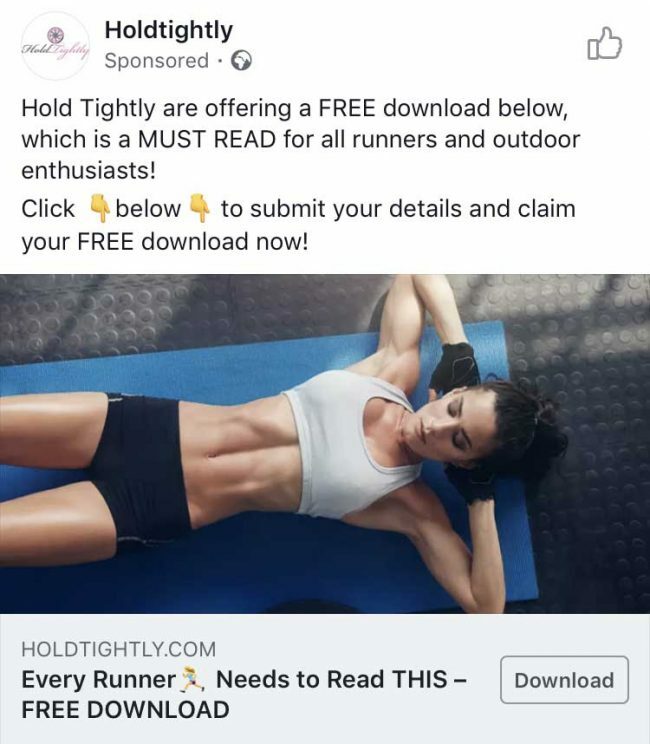 I didn’t request their free download. 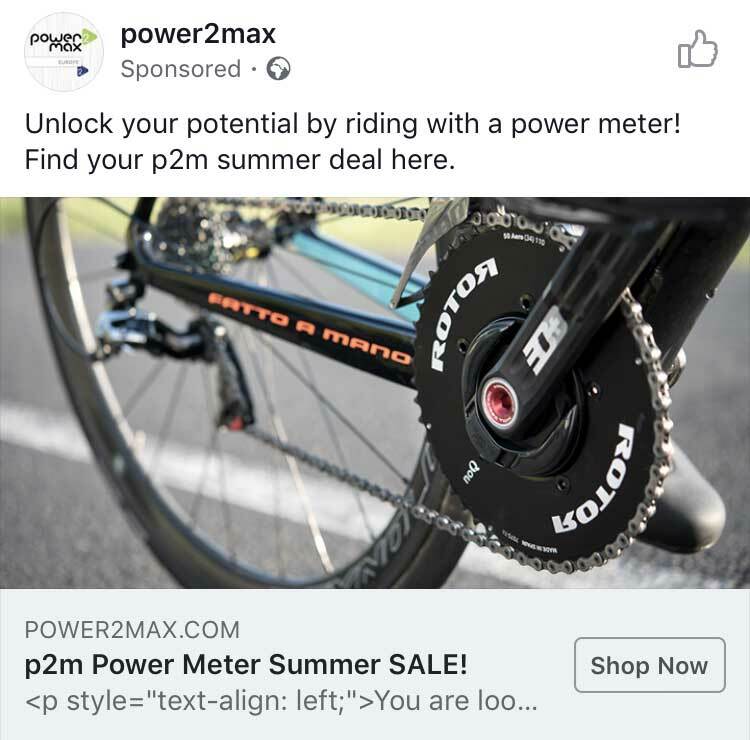 This company did include a description. But it’s mostly HTML tags. 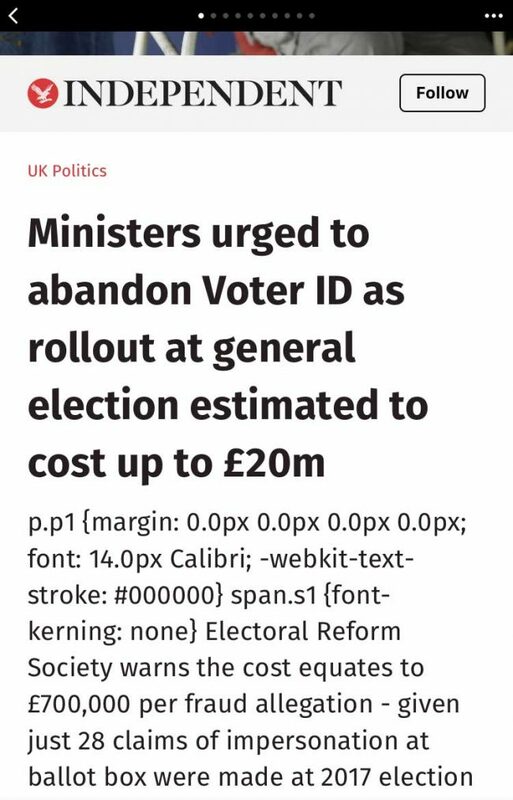 This one isn’t an ad, but while we’re on the topic of including code, here is an Instant Article from The Independent. 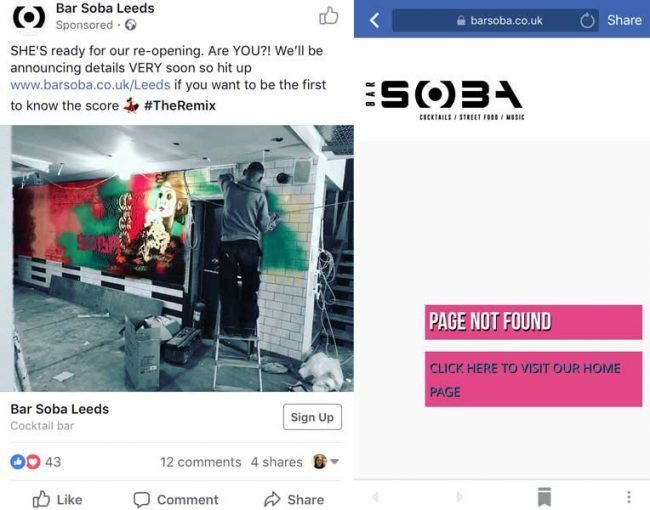 This advert for Bar Soba looks fine. However, as soon as you click it you get a “page not found” error on their website. Social media paints an unrealistic portrait of life. It’s full of pictures of people with perfect make-up who spend the whole lives drinking champagne and flossing in front of the Effiel Tower. Many of us do get the chance to do these things, of course, but most of the time we’re going to work, cleaning the kitchen or just passed out exhausted on the sofa. The problem is that being bombarded with these images is bad for our mental health. So, this September, Worfolk Anxiety is launching a campaign called 30 Days of Normal Life. 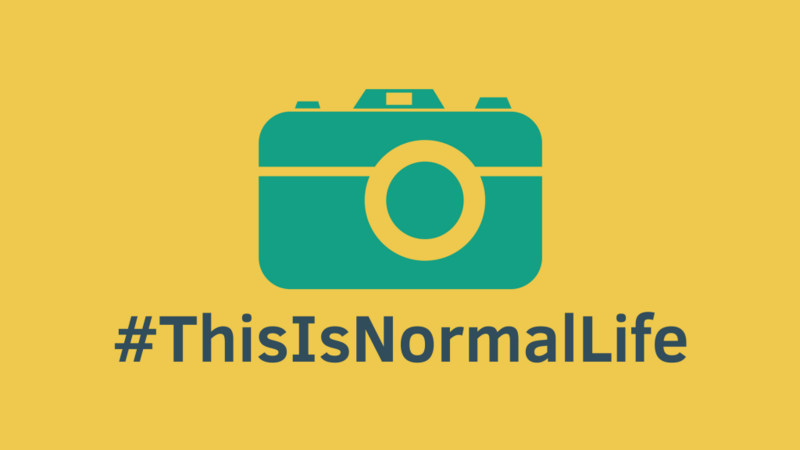 We’re encouraging everyone to post boring pictures of their life with the hashtag #ThisIsNormalLife. Won’t you join us in a month of making the internet a lot more dull and a little less depressing? Is alcohol bad for you after all? The Lancet has published a global study looking at alcohol consumption and the news for drinkers is not good. 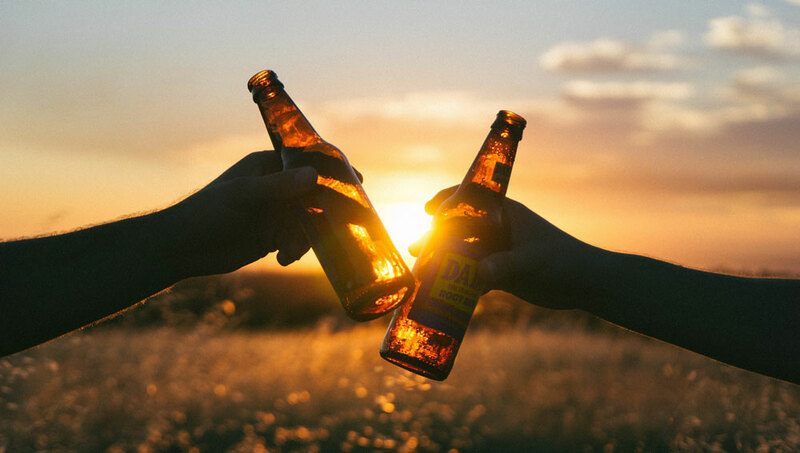 Previous research indicated that alcohol consumption came with protective benefits and led to moderate drinkers living longer than non-drinkers. However, this new paper that takes data from 195 countries over a 16 year period finds the opposite: all-cause mortality is correlated with increased alcohol consumption and in order to gain the most years of disability-free life, you should abstain from drinking. I think it is important to tackle such views because they are potentially dangerous. What someone suggesting when they say that is that they believe that the intuitive explanation should take precedence over what the evidence says. Consider a parallel between vaccinations. An attenuated vaccine is a vaccine that uses a live strain of the disease. For example, when you have the MMR vaccine, you’re literally having a little bit of measles, mumps and rubella pumped into you. If you didn’t understand the science behind it you would say “it’s obviously a terrible idea to inject a disease into myself.” But, of course, every intelligent person now agrees that it is a good idea. In this case, though, it would seem that the balance of harm from alcohol may outweigh the benefits. Good news for people like me who struggle to hit their alcohol consumption quota. 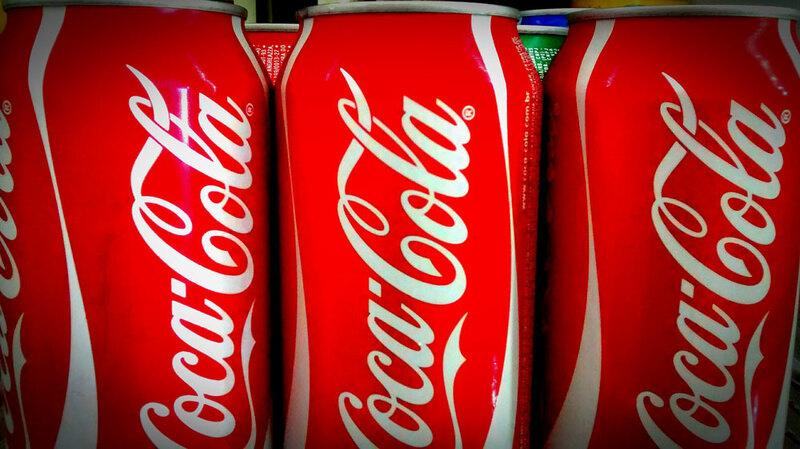 Why can’t Coca-Cola avoid the sugar tax? Soft drink brands across the board have been reducing the amount of sugar in their drinks in order to avoid the sugar tax. But one brand remains unchanged. To understand why we need to do a short history lesson. Earlier this year the UK introduced a new tax on sugary drinks. Any drink with more than 5g of added sugar per 100ml is now subject to a levy. Hence why the prices of many soft drinks have gone up, including having to pay more than the set-meal price at McDonald’s and meal-deal sandwich outlets. To prepare for this, many companies have reduced the sugar content in their drinks to avoid the tax. Fanta, Ribena, Iron Bru and Lucozade have all made changes to this effect. But one brand hasn’t changed: Coca-Cola Classic. Why is this? Is it because the Coca-Cola Company doesn’t want to? Certainly not. Fanta is a Coca-Cola Company brand and they have changed the recipe for that. But Original Coke remains unchanged because simply put, they can’t change it. The story starts in 1975. Coca-Cola is the leading carbonated soft drink in the world. 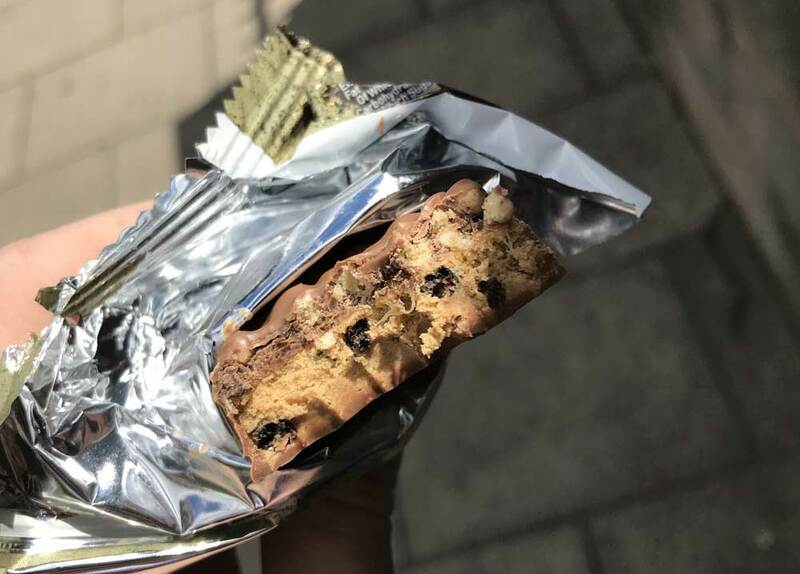 But a competitor, PepsiCo, is about to strike gold with a marketing campaign. They presented consumers with two white cups filled with cola. One had Pepsi in and one had Coca-Cola in. Each person drank both cups and selected the one they preferred. It was a blind taste test. And, as it turned out, when you don’t know what you are drinking, most people prefer Pepsi. PepsiCo realised they were onto a winner and began to shout to the high heavens about it. They ran TV commercials showing it happening. And their sales went through the roof. Within five years, they were within striking distance of becoming the number one soft drink. The Coca-Cola Company’s own tests confirmed what the Pepsi Challenge suggested: that people preferred the taste of Pepsi. So, they began working on a new version of Coke that would cater to people’s tastes. In April 1985, New Coke was launched. This wasn’t some small viral campaign they hoped would later catch on. Coca-Cola went big. They stopped making their original formula entirely. They poured money into advertising: so much money that by the end of the campaign, more Americans knew about New Coke than knew who the US President was. Despite some initial success, many of Coca-Cola’s customers rebelled. They didn’t just stop buying it. They sent letters. And made phone calls. And founded campaigning organisations like the Old Cola Drinkers of America. They tracked down companies that had stockpiles of original Coke and started making long-distance road trips to get their hands on some. They even filed a lawsuit against the company in an attempt to get them to change it back. Eventually, Coca-Cola was forced to cave in. 78 days after launching New Coke, they announced that the original formula was going back into production under the name of Coca-Cola Classic. Sales skyrocketed while New Coke was re-named to Coke II and the finally killed off altogether. It remains one of the most eminent cautionary tales in marketing. The Coca-Cola Company will not change the sugar content of their Classic drink because they can’t risk it. After one of the biggest disasters in marketing history, it’s just too risky for them to alter it. 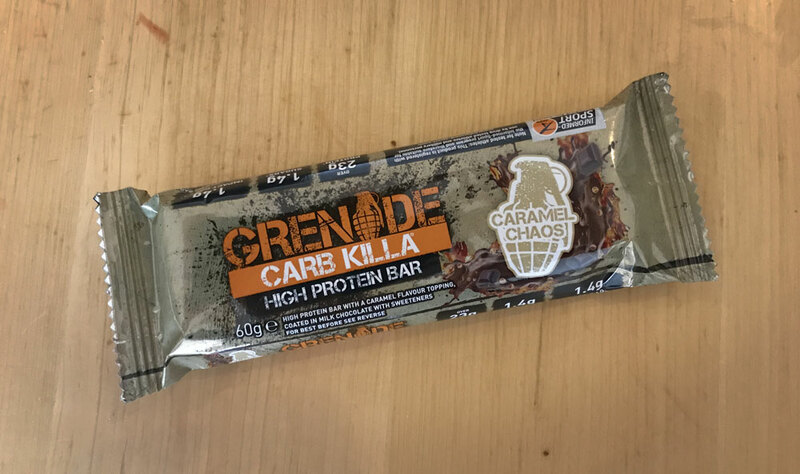 So risky that they would rather risk losing market share because of a sugar levy that only hits their drink and not that of the competition than they would risk tweaking the formula and possibly another backlash. 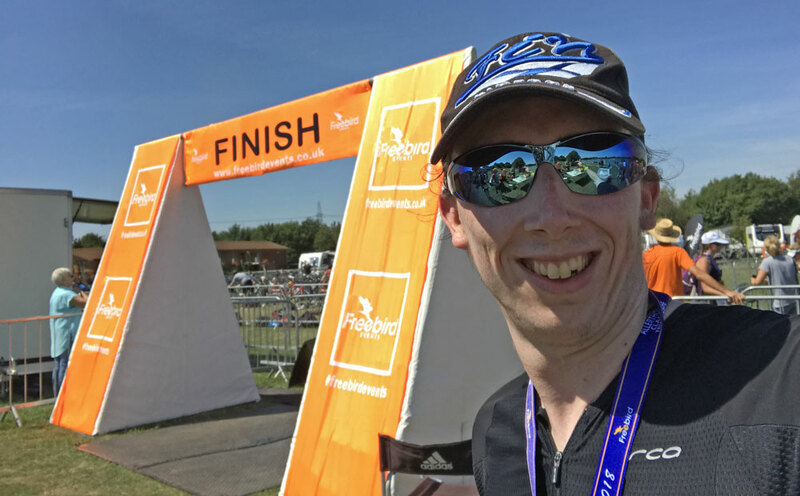 In July, I travelled to Allerthorpe, near York, to compete in the Allerthorpe Sprint Triathlon. Despite trying my hardest, a mistake in T1 wasted some valuable time and I came in a mere 17 seconds over an hour and a half. This time, I was returning for the Classic, a standard distance race. Would my performance improve? 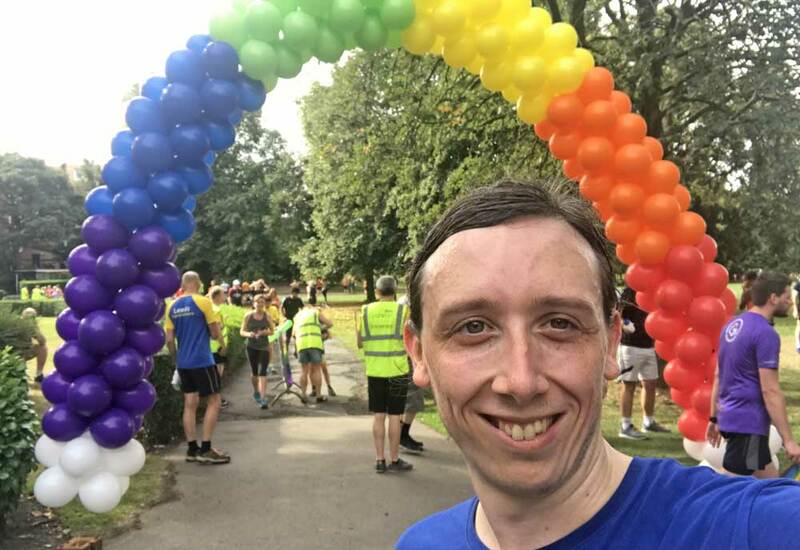 For comparison, I managed 3:02:18 at Wetherby and 2:57:40 at Evolve Quarter. However, every course has different distances and every day has different weather conditions, so it’s difficult to make direct comparisons. This is especially true of Evolve which completely messed with the distances. The swim was a two-lap horse-shoe-shaped course around the lake. This was better than the sprint, which just went around the edge, which is often too shallow to swim in. T1 went well and I was soon on the bike and away. 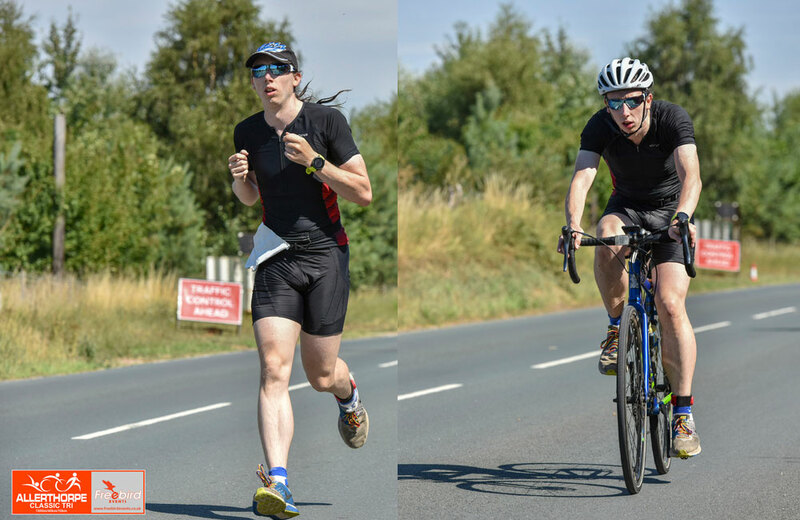 I couldn’t quite maintain the pace of the sprint triathlon (over 30 kph average) due to the distance, but also because it was windier. Finally came the run. 10km in the blazing heat of midday. I got about 4km in before I decided I was never doing another triathlon again. I had finished the bike in around 1:20, so I knew if I could do a good run I would sneak under three hours. 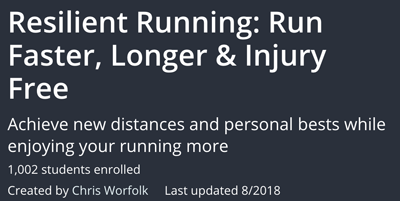 I started out running a sub-5 minute kilometre pace. But, as with Evolve, the heat got me to and I was forced to drop back a little. Not too much, though. 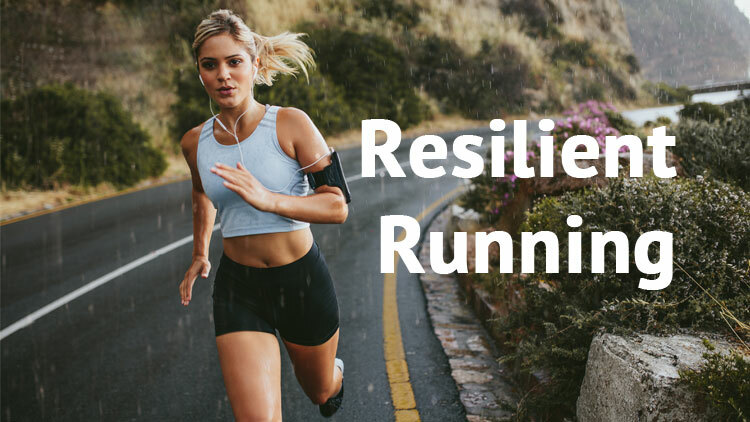 I was running around a 5:10 pace, which would bring me home just within the window, even accounting for grabbing some water at the water stations. Gutted. At least we were allowed to cool off in the lake afterwards. Although we had to share the lake and grounds with the world’s largest collection of hoverflies, which were everywhere. For my trouble, I got a blister and some sunburn, despite applying suncream before the race and again during the first kilometre of the run. My official splits and split positions were 40:49 (240), 03:40 (225), 1:20:35 (204), 01:49 (184), 53:19 (94). That put me 191 out of 250 finishers (261 total). The winner, Dan Harbridge finished in 2:01:23 and the last person home managed 4:20:32. I’m heading back to Allerthorpe at the start of September for another race. I think I’m owed a dry but cloudy day by now. On 1 August, Facebook took away everyone’s permissions to post to people’s timelines. Before this, you could authorise an app to be able to automatically post to your timeline at a scheduled point. This is how my blog posts appear here. But, thanks to Cambridge Analytica screwing everything up, they’ve now blanket banned it. This means that I can no longer syndicate my personal blog to Facebook. Sad face :(. I can still manually share them from time to time. But as I write my blog posts in advance, I’m not usually around when they go live. And it’s not something I want to do because I already spend too much time on Facebook. So, most of them will not make it. As a result, I’ve also decided to remove the Facebook Comments feature from my blog because there will be much less of a connection with Facebook. You can always visit my blog, of course. But I can’t imagine that reading my adventures is that important to you that you will want to mark it in your calendar. My posts are still syndicated to Twitter, so you can follow me @chrisworfolk. I also send out a weekly newsletter via MailChimp with any posts I have published that week. You can find the sign-up for that at the bottom of the page. If you’re reading this on the homepage, you will need to click on the post title to get to the page with the form on.